... it's all in the delivery. 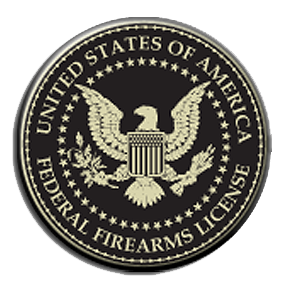 We specialize in providing training, firearms, and accessories in a variety of specialties. We will help you get ready for your next outing or adventure, whether that involves deploying to a war zone, stalking big game, or surviving in the wilderness. Our commitment to your training and knowledge, as well as your gear and equipment, is unmatched.